New TERMINATOR 2 3D Screenings are scheduled for the United States! 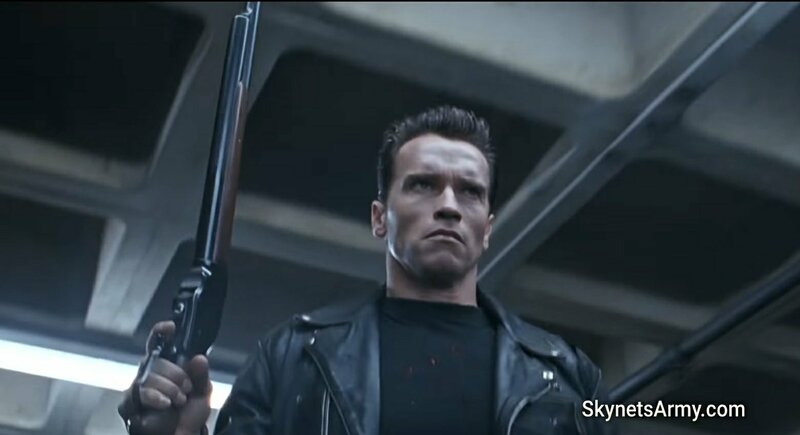 Hot on the heels of Studiocanal announcing the United Kindom will get a full week of Terminator 2: Judgment Day 3D in cinemas, Distrib Films US has just announced that T2 in 3D will play for another week in the United States… in select theaters! Yes the T-800 Model 101 said he would be back and he meant it! So click HERE U.S. Terminator fans and find a local theater and go see T2 in 3D again! Previous PostT2 in 3D will now play in the UK Nationwide ALL WEEK due to popular demand!Next PostGo! Now! And SAVE 15% on “TERMINATOR 2” 2017 Trading Cards! HELL TO THE YEAH !!!!!!! I’m not sure where you are getting your info, however great topic. I must spend a while finding out much more or figuring out more. Thank you for excellent info I used to be on the lookout for this info for my mission. Wow, superb weblog layout! How lengthy have you ever been blogging for? you made blogging look easy. The full look of your web site is excellent, as neatly as the content material!